Ning joined The Randolph Company in August 2018. Ning is a graduate of Tsinghua University, Beijing, China, where she earned a bachelor’s degree in finance. Ning earned a master’s degree in economics from the University College London, London, England, and is a Chartered Financial Analyst (“CFA”) Charterholder. 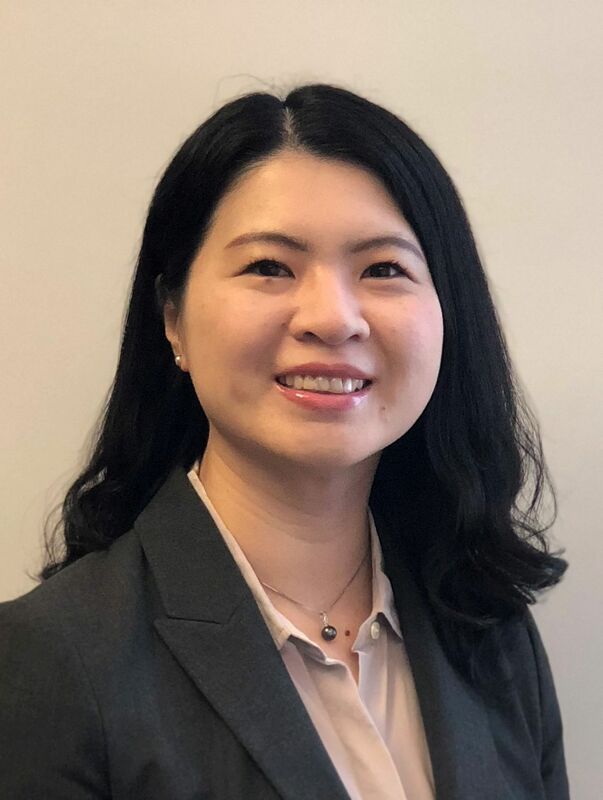 Ning has 10 years of experience in the financial services industry and has spent the last 7 years as an Associate Financial Advisor concentrating on equity research, quantitative analysis and investment recommendations.